Astronics introduces new ambient cabin lighting Astronics Corporation has introduced Nuancia RGBW Strip Lights to provide flexible illumination options for aircraft seats and cabins. 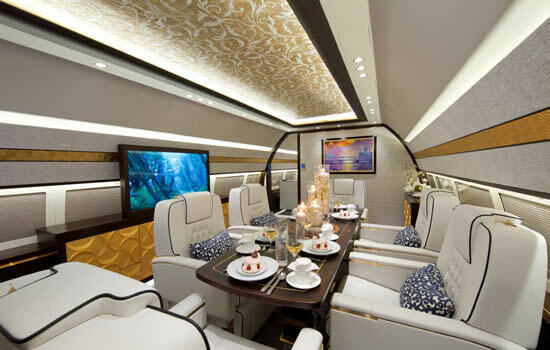 FAI selects Collins Aerospace’s Venue for ‘Project Pearl’ - a significant Global Express refurbishment Nuremberg, Germany-based MRO, FAI Technik GmbH, part of the FAI Aviation Group, has selected Collins Aerospace’s latest Venue cabin management system and high definition entertainment system for its latest Bombardier BD700 Global Express cabin refurbishment project, named 'Project Pearl'. Comlux takes delivery of its first ACJ320neo Comlux has taken delivery of the first of three ACJ320neo1 aircraft, which will now enter VIP cabin-outfitting by Comlux Completion in Indianapolis. It is the largest customer for the ACJ320neo Family, which has already won a total of 11 orders. 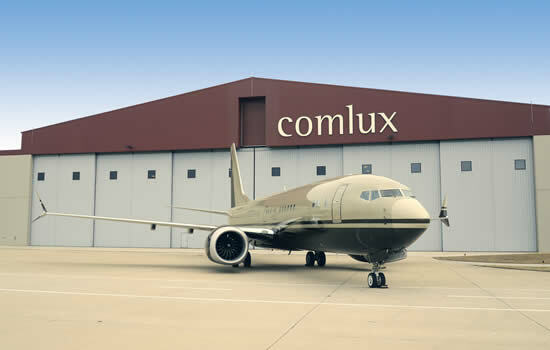 First ever BBJ Max 8 arrives at Comlux for cabin completion Further to green delivery from Boeing back in December 2018 - and followed by exterior paint work - Comlux has announced the arrival of the first ever cabin completion on the first worldwide BBJ Max 8 at Comlux Completion, Indianapolis. 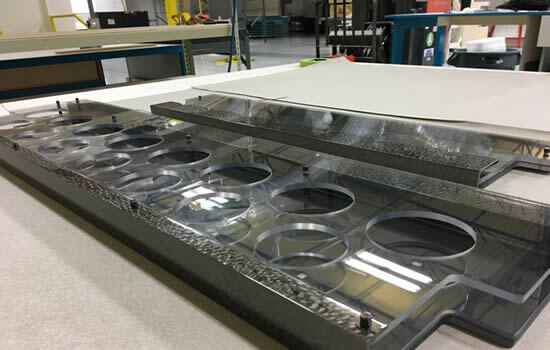 MSB Aerospace celebrates first year of production in Savannah MSB Aerospace LLC, the US-based division of Montreal-headquartered precision engineering business MSB Design, is celebrating the first year of production at its Savannah, Georgia facility. 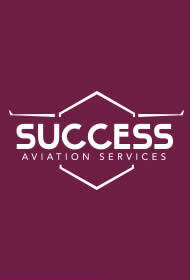 Flying Colours Corp celebrates thirty years of business Flying Colours Corp., the North American maintenance, repair, overhaul and completions business is celebrating thirty years of successful MRO and interiors operations. 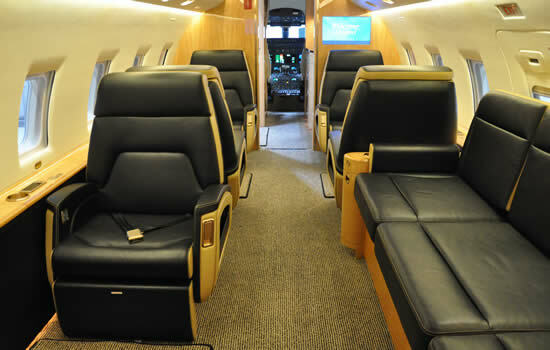 Comlux completes 11th VIP BBJ cabin interior Comlux Completion and Service Center based in Indianapolis, have accomplished their 11th VIP interior outfitting on a BBJ aircraft for a private customer based in the Far East. 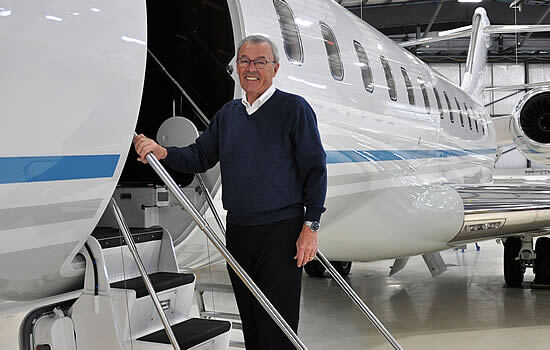 Flying Colours Corp delivers 100th Bombardier Challenger retrofit Ahead of this year’s NBAA-BACE Flying Colours Corp. has reached a significant milestone as its Peterborough facility re-delivered its one hundredth major retrofit of a Bombardier Challenger model. 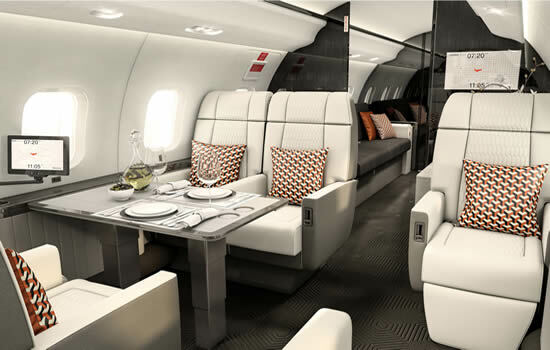 ACJ debuts Harmony cabin concept for VIP widebodies Airbus Corporate Jets (ACJ) has created a new cabin design concept, called Harmony, which combines the comfort and space of a widebody cabin with the practicality to suit the longest of flights. 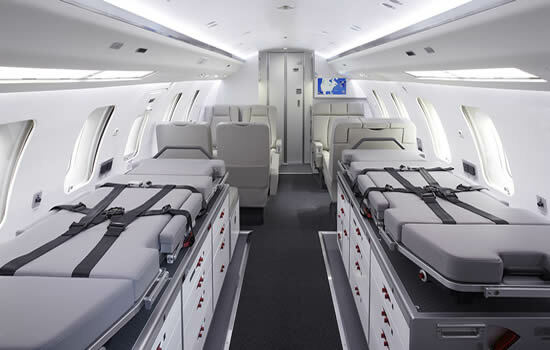 Flying Colours Corp first to outfit Challenger 650 in medevac format Flying Colours Corp. the maintenance, refurbishment and completion specialist returned to EBACE in buoyant mood having just completed the industry’s first Bombardier Challenger 650 medevac interior.